CLASSES FOR FUN, FOCUS, AND FRIENDS. 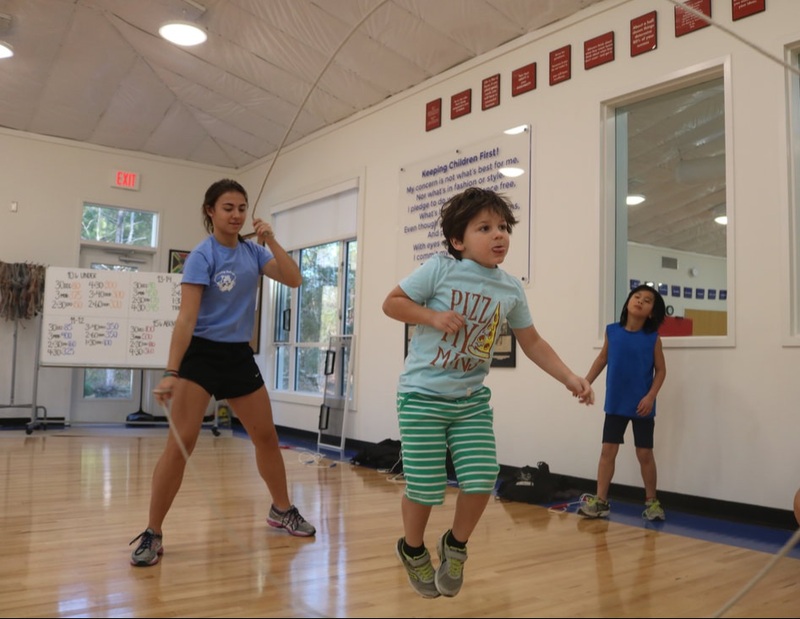 The Bouncing Bulldogs recreational jump rope classes offer youth of all ages an opportunity to develop various skills that include, but are not limited to, leadership, communication, collaboration, coordination and jump rope. No previous jump rope experience is required to participate in any of the non-competitive, unique physical activity classes. Jumpers are evaluated and placed into developmentally appropriate skill groups. Register online, by phone, or in-person today! Bulldog Pups (Ages 8 and younger) This class is designed for younger jumpers who are just getting started so they get the most out of the experience. 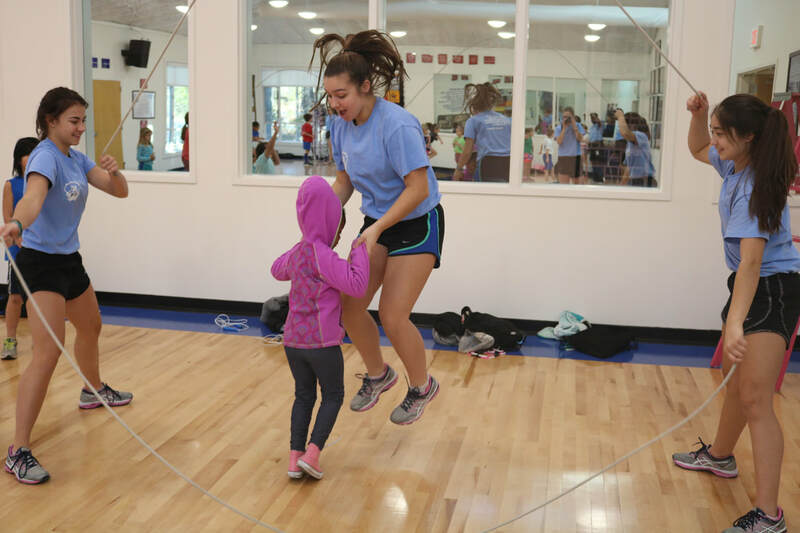 Bulldog teachers will work with the jumpers on Double Dutch, Single Rope, Traveler, Long Ropes and Two People One Rope at a pace just right for the younger ones. Jump in on the fun with the Bulldog Pups! The Dog House (All Ages) Jump forward in this special class designed for jumpers who have the basics down and are ready to further develop their skills. 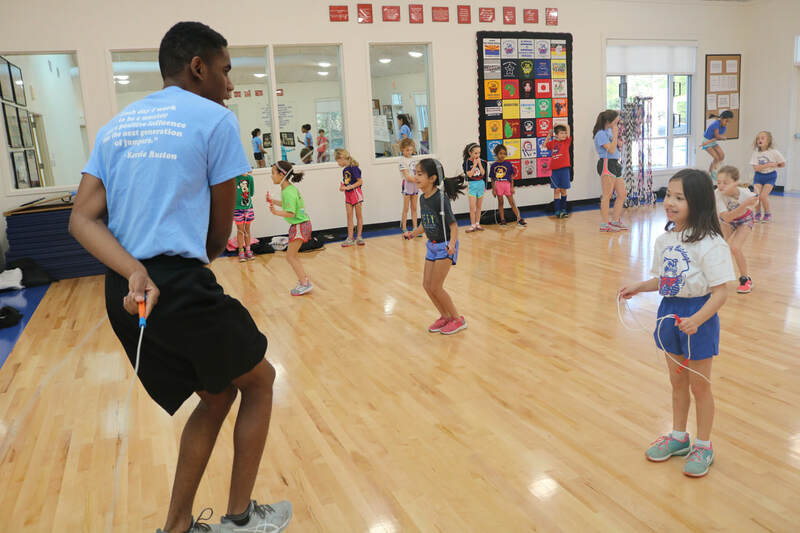 In this class, Bulldog teachers will work with the jumpers on Double Dutch, Single Rope, Traveler, Long Ropes, Chinese Wheel and Two People One Rope. Sign up for this one-of-a-kind class and jump into The Dog House! Big Dogs (All Ages) Take your jumping to the next level! This class is uniquely designed for some of the jumpers who are ready to learn new and difficult skills. 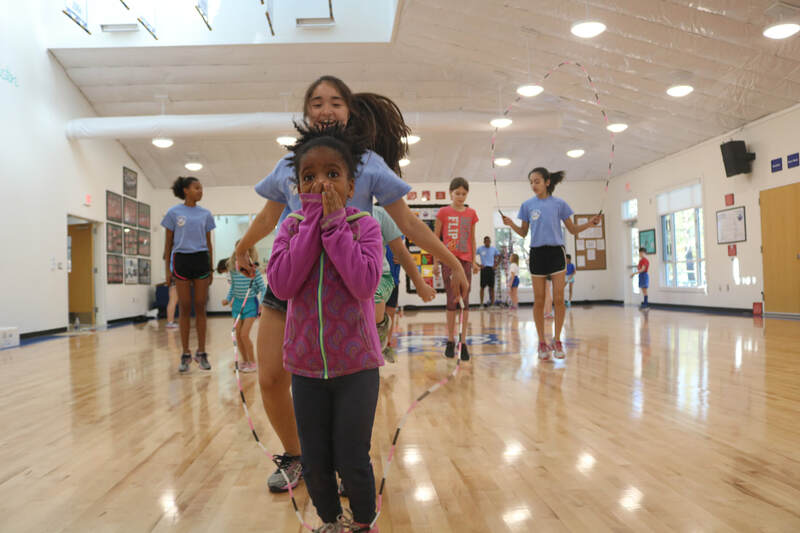 Bulldog teachers will focus on the same elements as previous classes, such as Double Dutch, Single Rope, Traveler, Long Ropes, Two People One Rope and Chinese Wheel, but will target the specific skill level of each jumper. Get ready to jump with the Big Dogs! Bulldog Boot Camp (Ages 10 and older) Designed specifically for middle school and high school athletes of any sport who strive to gain more endurance and strength. Bulldog teachers will work with the athletes to improve strength and endurance in all major muscle groups. Rope drills will include Double Dutch turning, Double Unders, Triple Unders and Speed. We will also incorporate cross training techniques without ropes. This class is great for any athlete who wishes to become stronger. Be prepared for Bulldog Boot Camp! Sessions for Bulldog Pups, The Dog House and Big Dogs will be on Mondays and Thursdays from 4-5 PM and 5:15-6:15 PM. All classes are offered on Saturday mornings from 8:45-9:45 AM and 10-11 AM. Bulldog Boot Camp will only be offered on Saturday mornings.